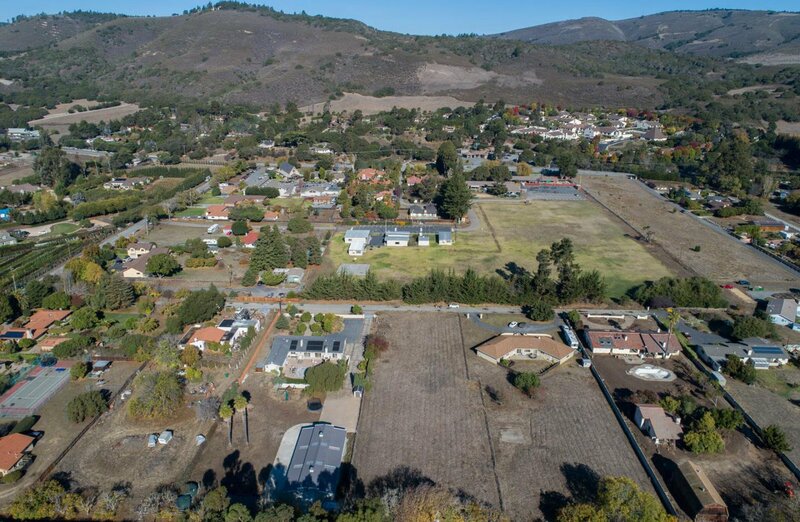 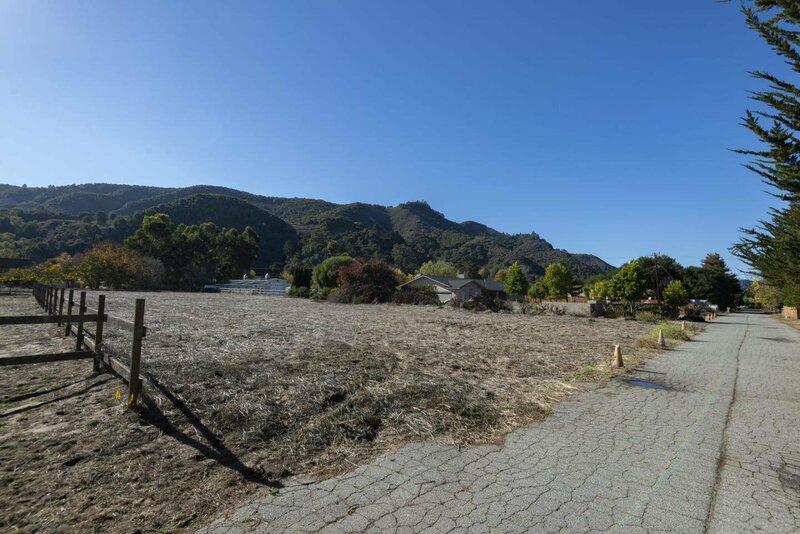 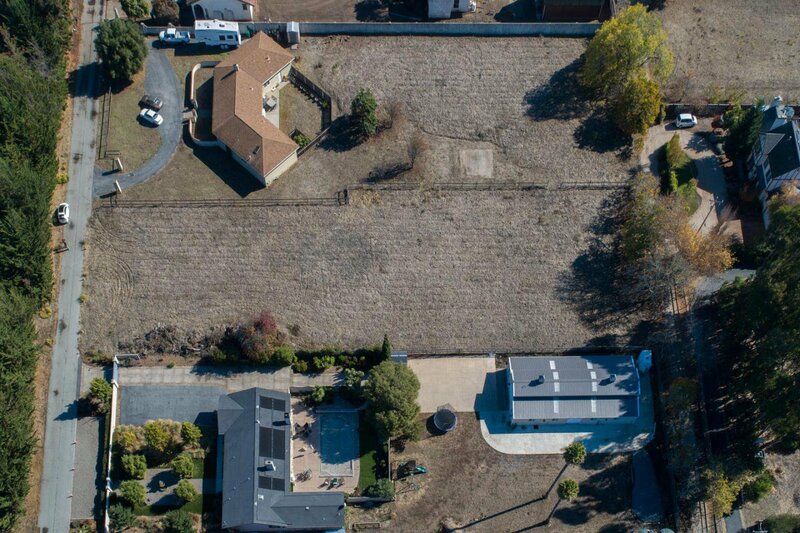 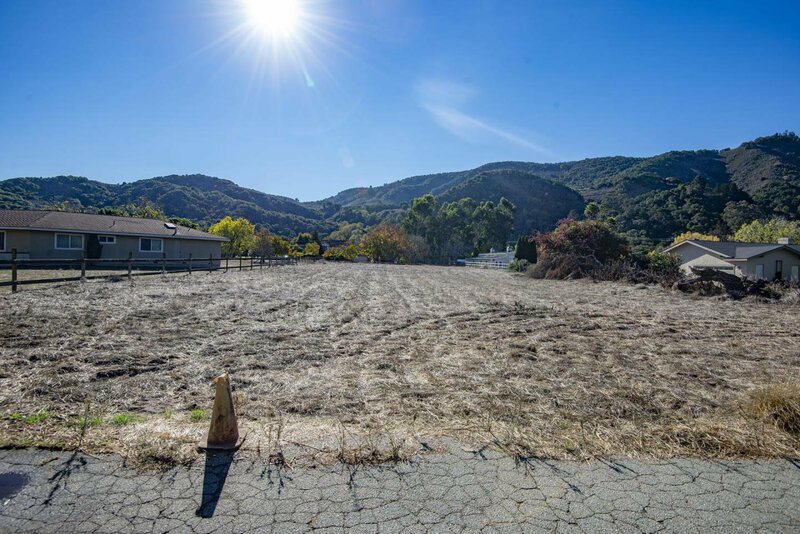 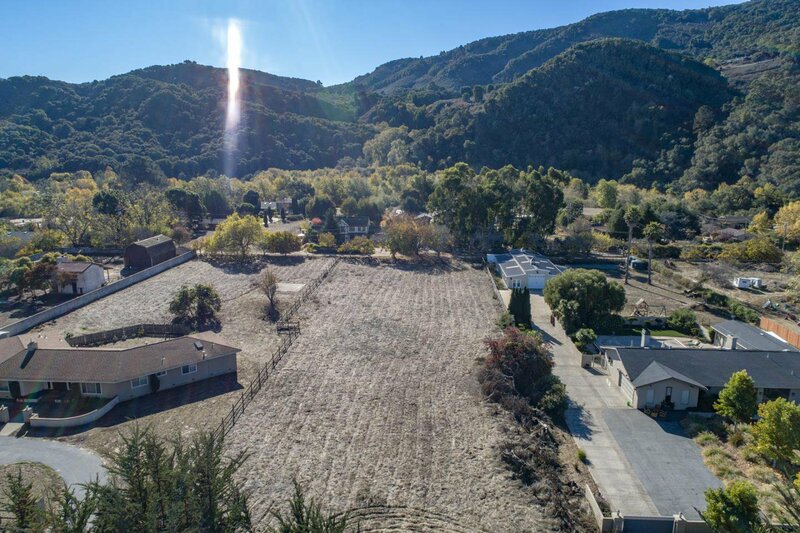 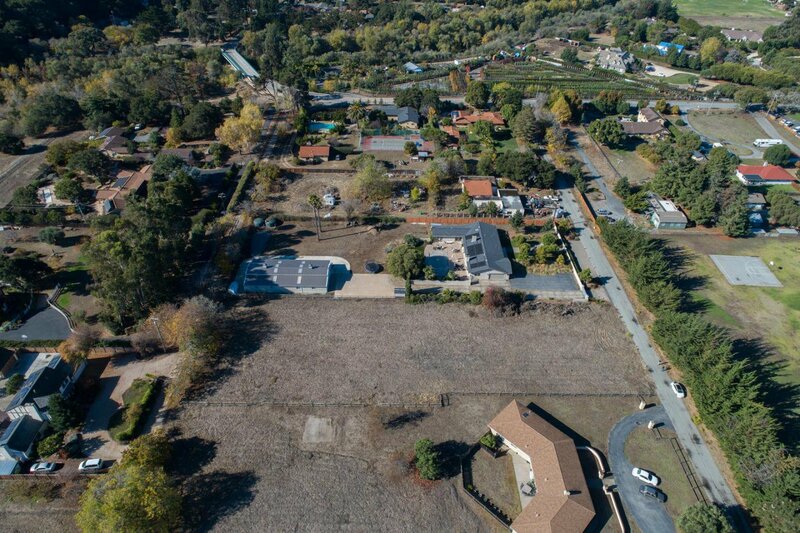 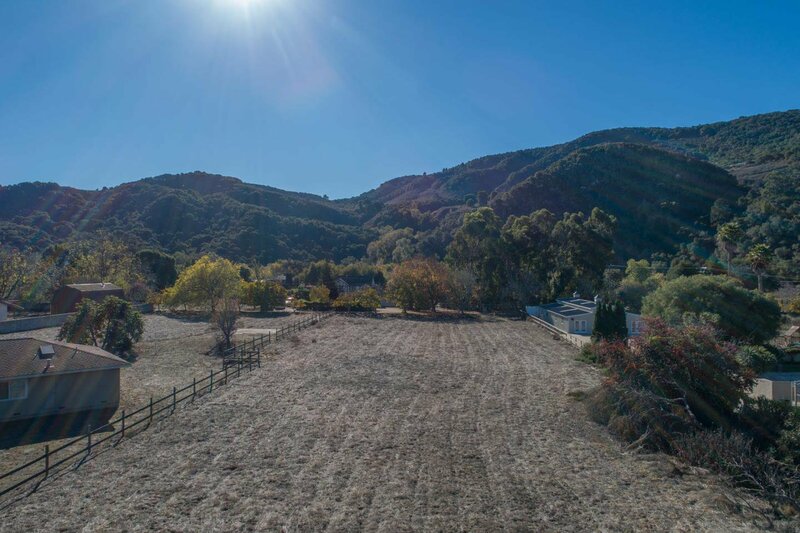 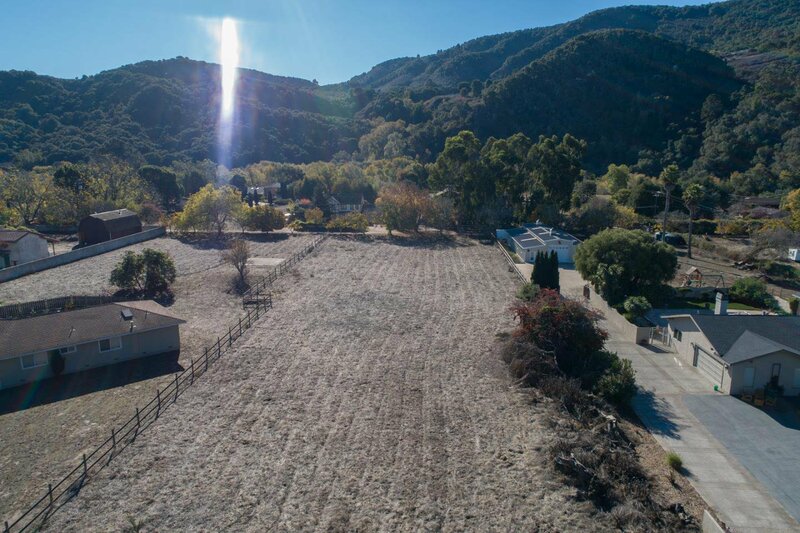 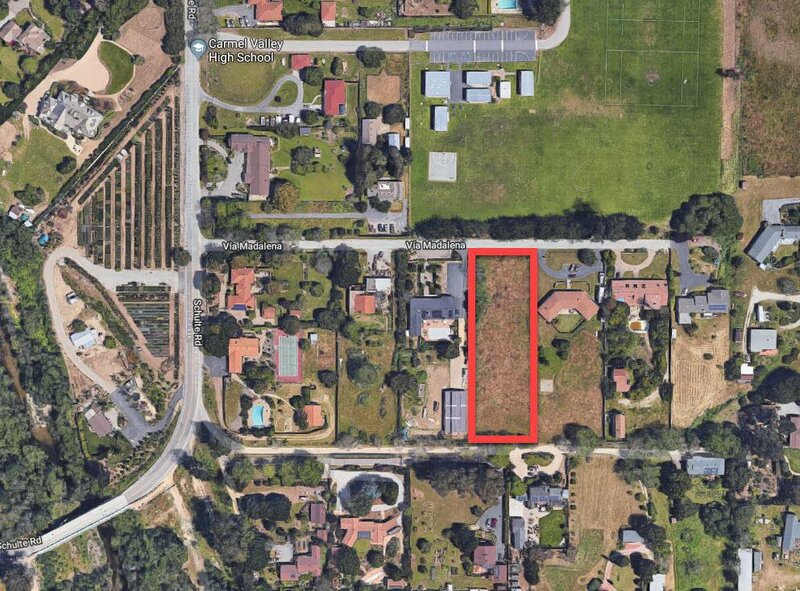 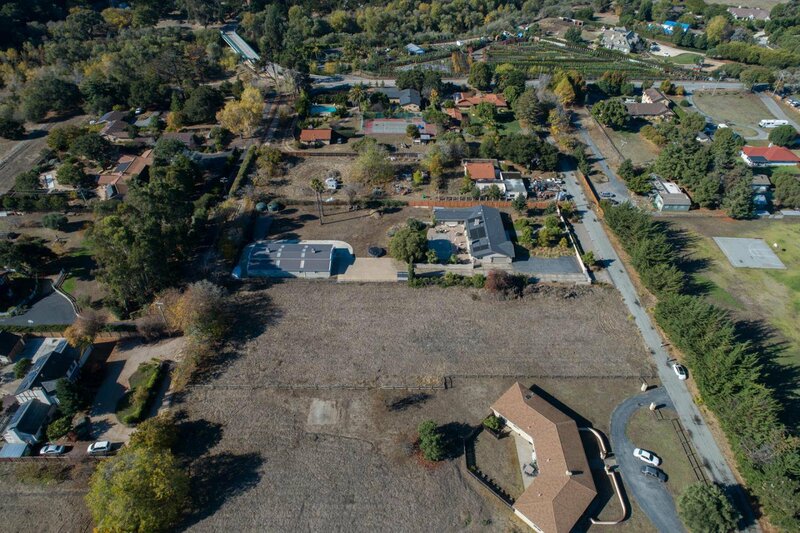 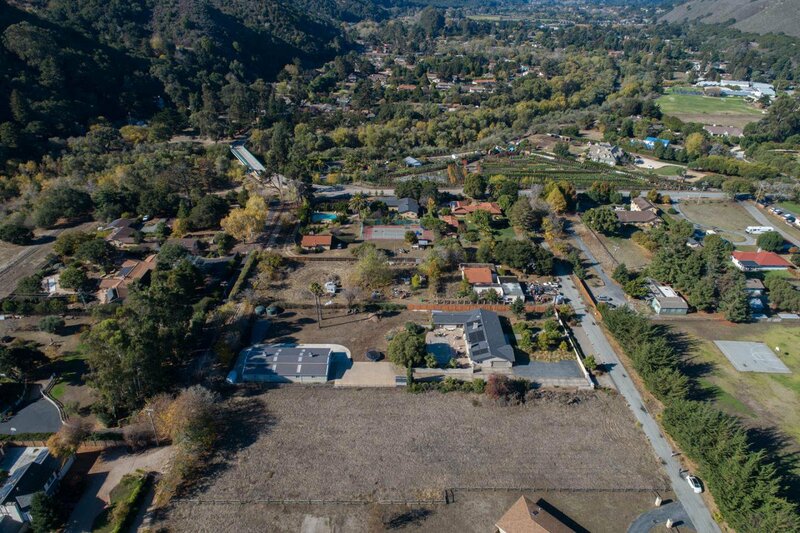 Great opportunity to build your own dream home on this mostly level lot in sunny Carmel Valley. 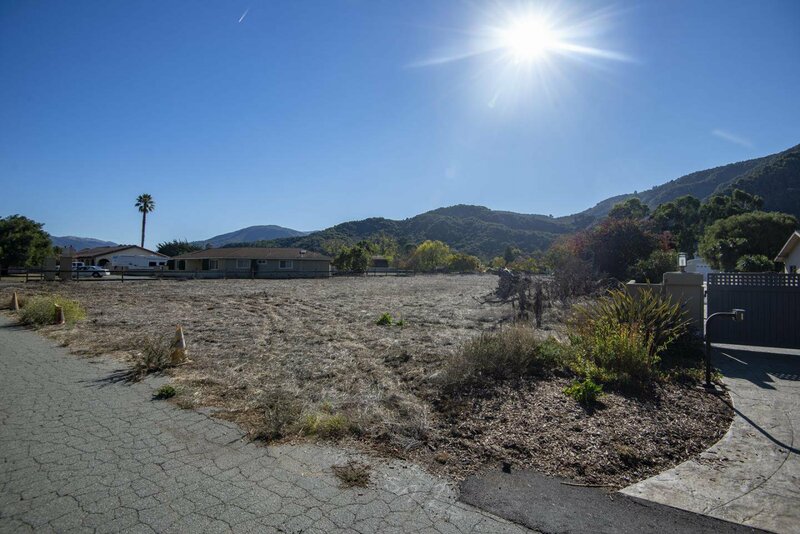 This lot has Mal Paso water credits to be used for development of a home with approximately 3 bathrooms, buyer to confirm. 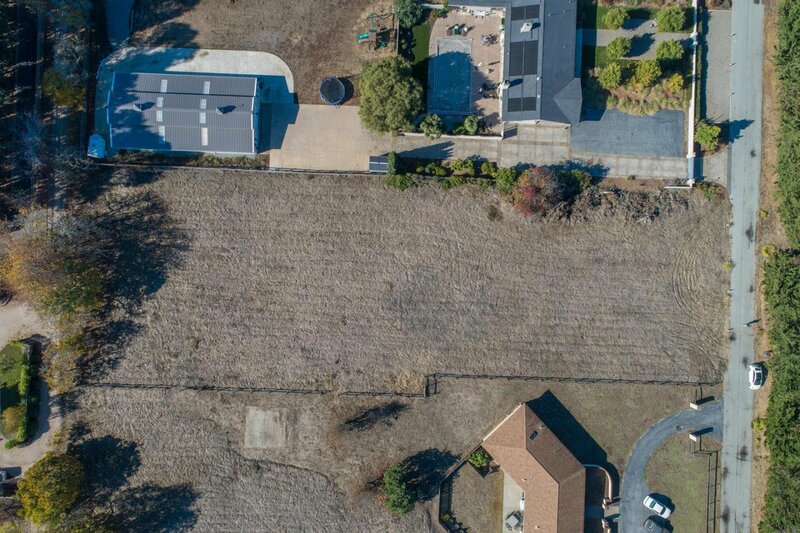 On just over an acre there is plenty of room for a large garden, animals, and space to store your recreational vehicles. 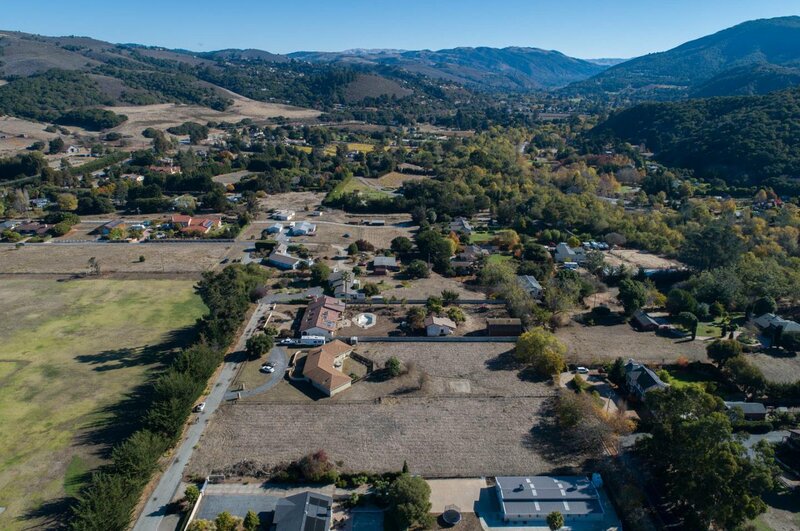 Close to mid-valley shopping, amenities, restaurants and wineries. 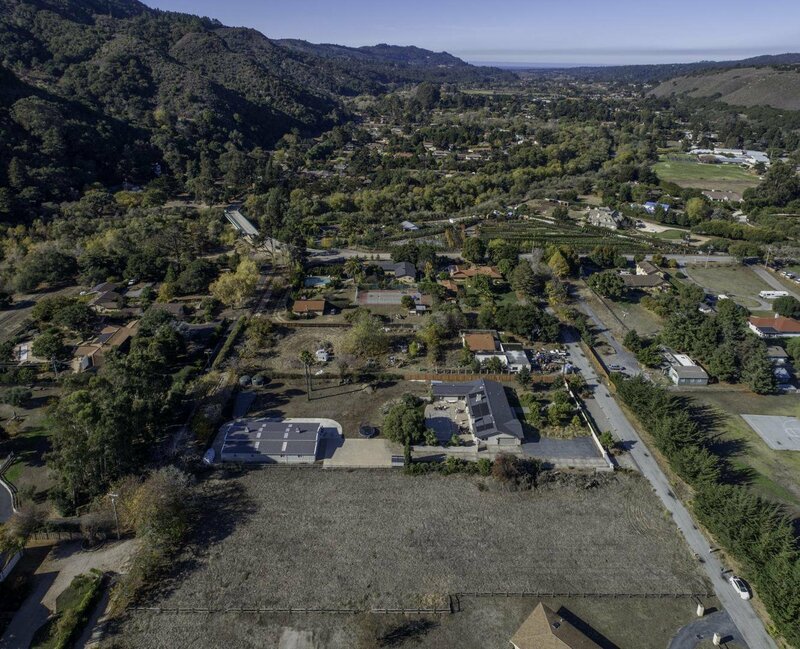 Only 6 miles to Highway 1 and Carmel-By-The-Sea.